The Secret to Writing? 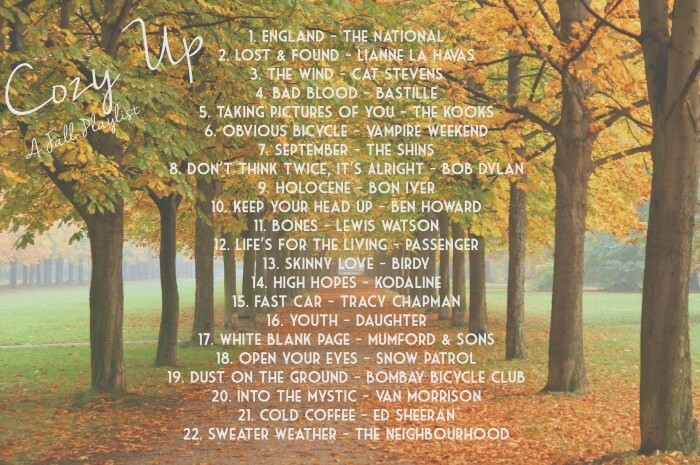 A Good Playlist! In the last few days I’ve felt a burst of creative inspiration. I’m not quite sure where it came from, but I’ll gladly take it. After the draining two weeks before that, it was much needed. It’s nice to feel the urge where I want to write creatively again after shoving it aside for real life. I don’t think I’ve mentioned it publicly on this blog since those dark days when I first started blogging but I’ve always dreamed of publishing professionally. In university I was the kid who signed up for too many writing classes, the kid who constantly had a notebook full of scribbles, and the kid who would turn a simple seven page story assignment into a sixty-page mini book simply because I got into it. True story. I mean, I shouldn’t be surprised as I was actually limited in elementary school on how many books I could send to the professional binder each week. It’s easy to say writing has always been a passion of mine. It’s also not surprising to anybody who knows me even the slightest to guess that paired with my writing time is always good music playing in the background. Gasp, what a shocker right? I figured with my recent writing spree, I should share some of those tunes I find myself using the most in a writing playlist. I seem to gravitate towards more emotional and soft music while writing. 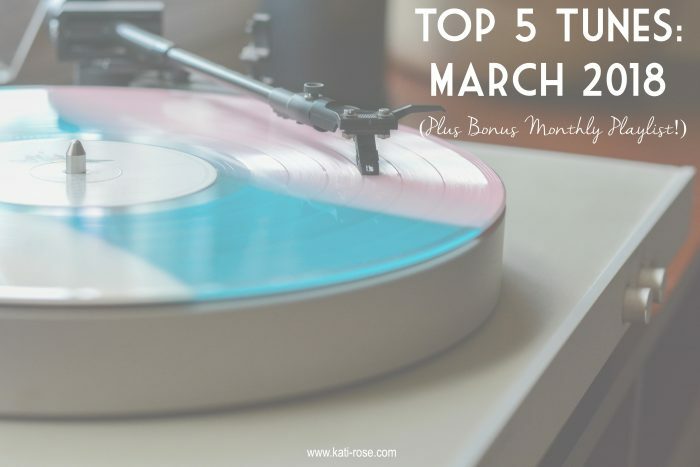 I didn’t even realize there was a bit of an overall depressing tone in the majority of the songs I’ve been using until I was putting together this post. Good for those gritty scenes right? I’m going to say I enjoy these songs particularly because it sets a more relaxed atmosphere. That and I don’t want to get up and dance with them while getting into writing, that’s too distracting. I do still find myself singing along though. Oops. There’s no purposeful set up in the way these songs are arranged. They’re just kind of there. It’s not like my workout playlists where I set it in stages. 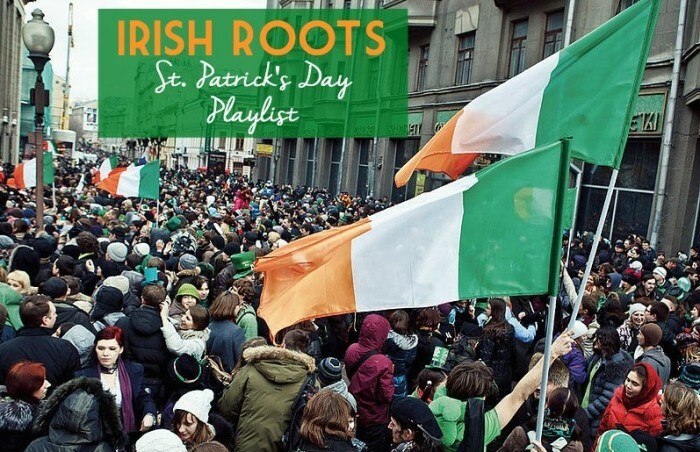 I tried to select a mixture of old/new and various genres when putting together this playlist. Even if you don’t like music while writing, hopefully you’ll find at least a few new good tunes to enjoy! 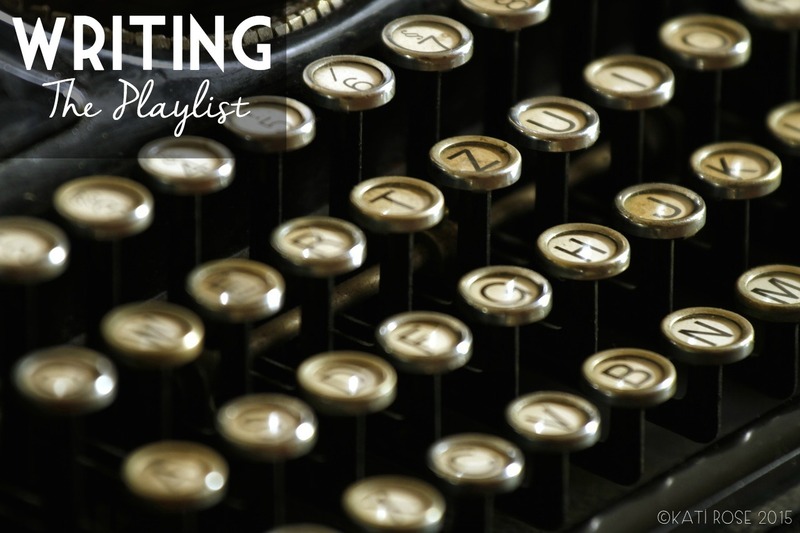 Want to learn more about why I love using music as a writing tool? 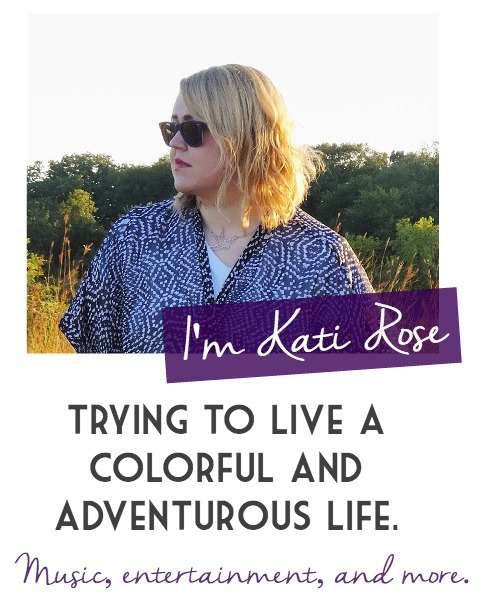 Check out the 5 reasons I gave when I guest posted over at Kate the (Almost) Great last month. 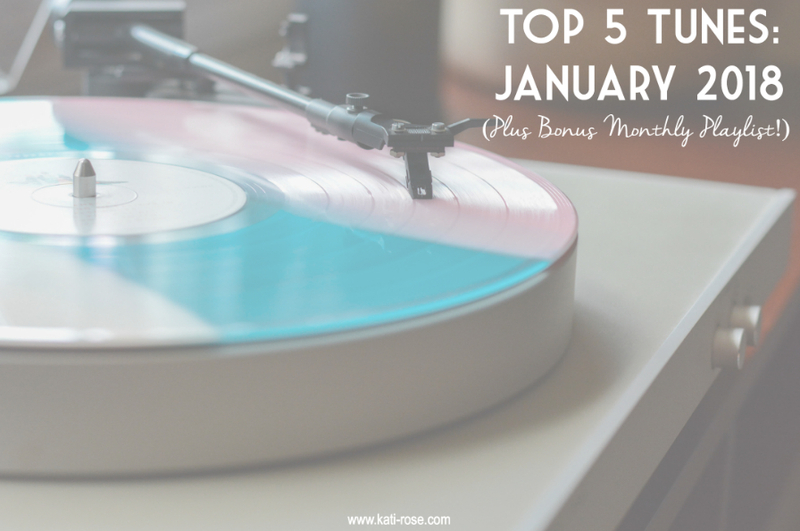 Do you have a favorite song or artist to listen to while working? What inspires you? P.S. 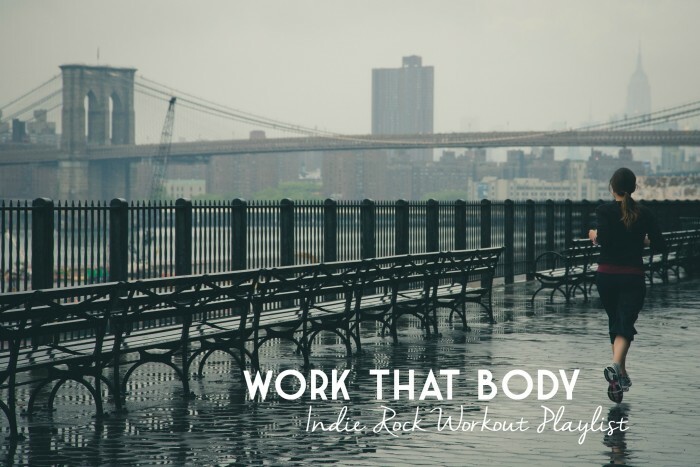 – For a whole new different vibe, check out the indie rock work out playlist! I’ll be honest I had another post entirely planned for today. However, life gets in the way sometimes. If you couldn’t tell from my general lack of presence this week online, it has been a few busy days in my life that includes getting ready for the first out of town hockey tournament of the year this weekend. That being said, my originally planned post will be rolled out Monday (hint: band-aids not groupies) and I’ll finally respond to everybody’s lovely comments. In the mean time I decided to treat everyone to a playlist. I’m the queen of various playlists, I have over 100 between iTunes and Spotify. I’ve shared some on the blog here before and they’ve been popular, so I’ve had a few planned lined up for the blog. 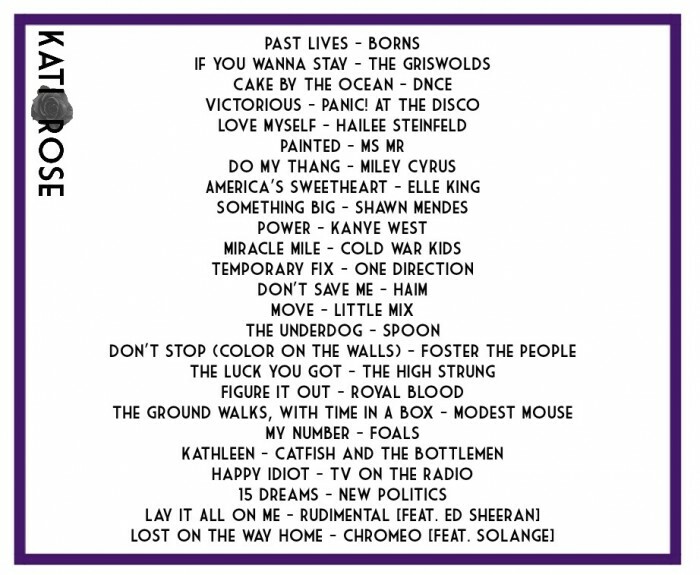 This is my Indie Workout Playlist. I’ve had many people ask me what my favorite workout songs are and I can never answer because I have 12 work out playlists of various genres and types. Yes, I counted. (What? 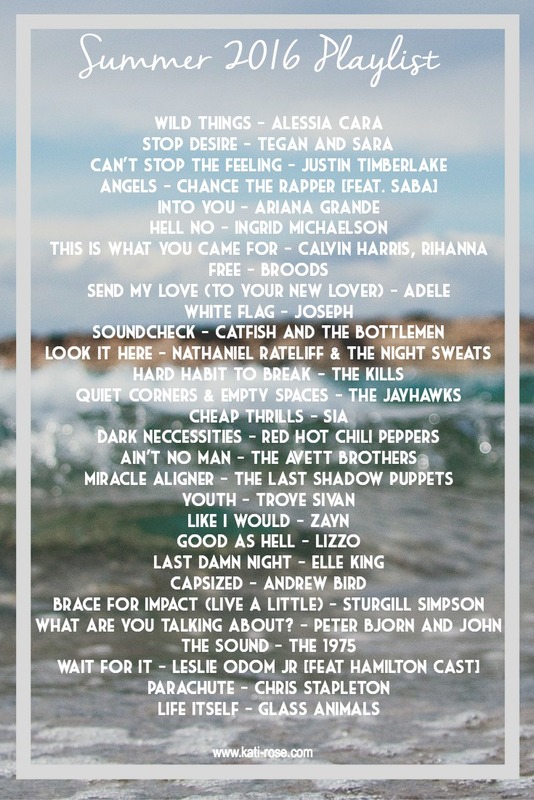 I love playlists.) This is only a handful of my indie focused songs, coming in at 16 songs and barely under an hour. Warm up, in the groove, and cool down are all included. Perfect for a good workout. 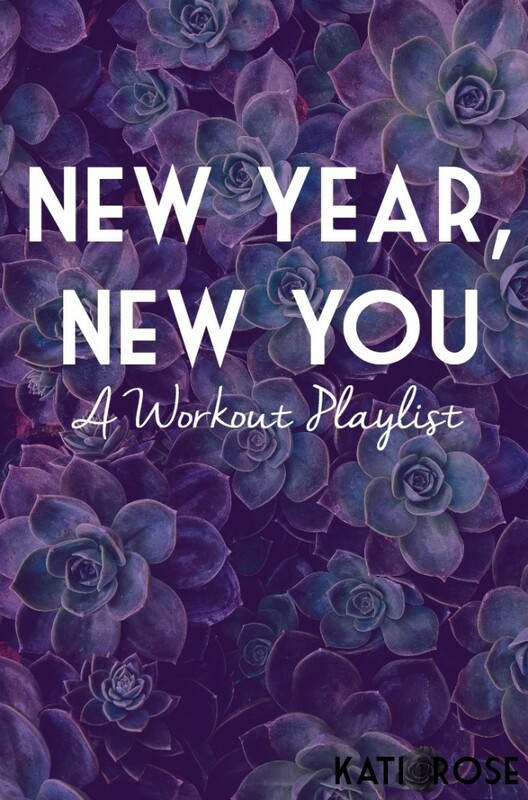 Which I figured was a good thing since it’s January and everybody including your grandmother has the resolution to get in shape, so ace music is a necessity. The only caveat I have is my work out of choice is running so many of my selected songs are very beat focused. 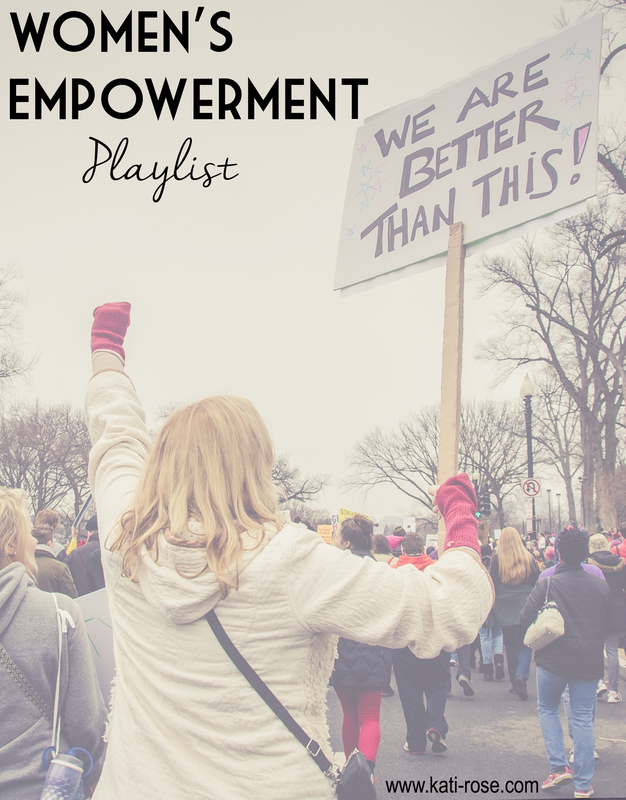 Would playlists be helpful in another format? 8Tracks? YouTube? I want to make sure as many people as possible can listen to and use my playlists if wanted! What’s your favorite song to work out to? Do you have a genre you find yourself in consistently? P.S. 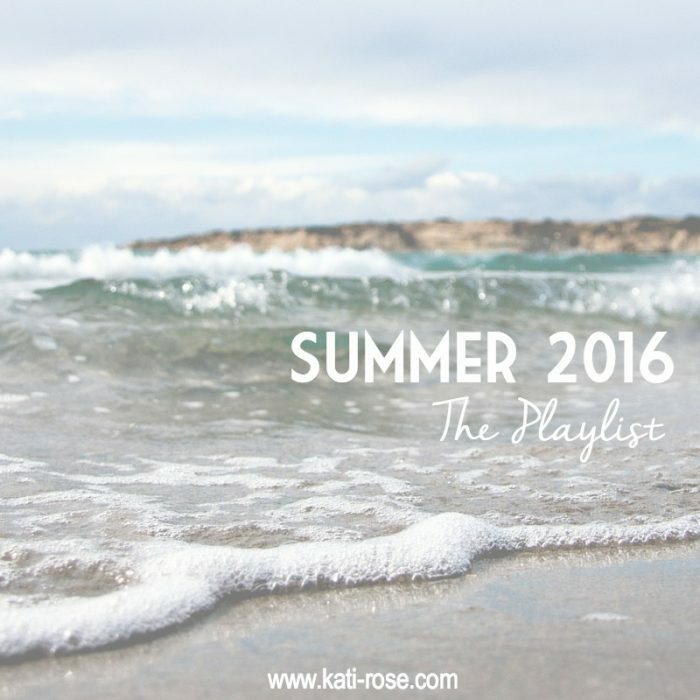 – Check out some of my other previous playlists to get you moving and grooving.